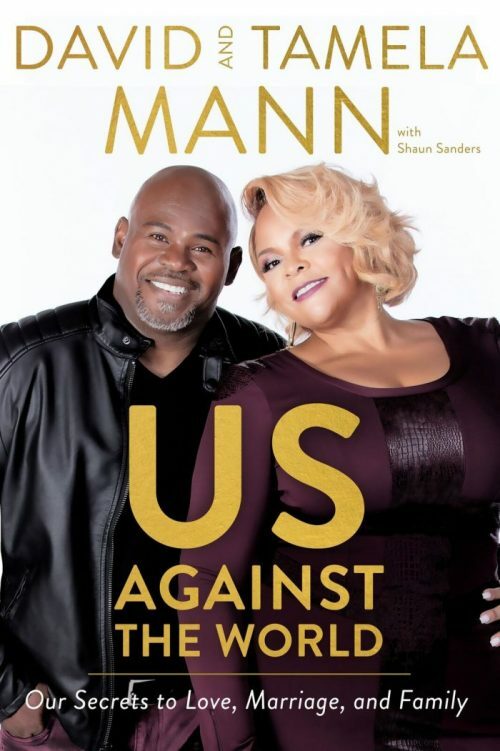 Last week when I was among those who watched the legendary gospel group The Winans perform time-tested hits such as “Tomorrow” and “It’s Time” at the 20th Annual Super Bowl Gospel Celebration, I had no idea that within a couple of days of that awesome performance, I would have the chance to interview Carvin Winans! But as Koryn Hawthorne, who also performed at the celebration, saaangs, “Won’t He Do It? 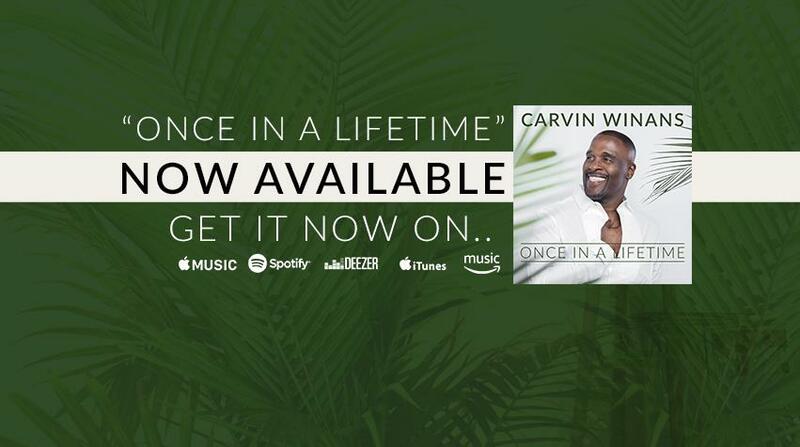 !” But back to Carvin, who will be releasing his first solo album “In the Softest Way,” on March 1… The first single “Once in a Lifetime” from Carvin’s album has been released and made #25 on Billboard! Following in the footsteps of his parents who were very powerful singers, Carvin Winans started singing at the tender age of four. The third of 10 extremely talented children and a twin, Carvin quickly showed an extraordinary gift for writing and singing. His love for God transcended in the beautiful songs that he wrote. 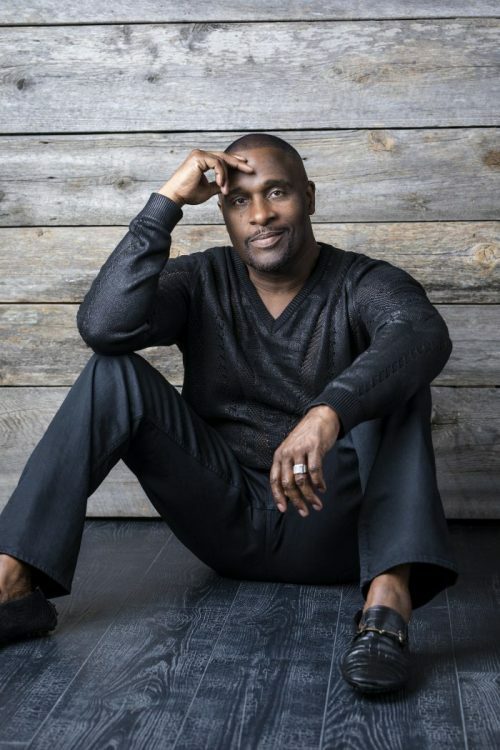 A devoted and loving father of six (including OWN’s Greenleaf’s Deborah Joy Winans), the Detroit native made his musical debut in 1981 as a member of the world-renowned Winans family. He has been in the music industry for more than 30 successful years. He first debuted with his brothers on Light Records with the release of “Introducing The Winans,” which was nominated for a Grammy. The group followed up with the release of “Long-time Coming,” which also was nominated for a Grammy. In 1985, Carvin was recognized with the most prestigious accolade in the industry when he won a Grammy Award for the album “Tomorrow” as he wrote the title track. He and the brothers signed with Quincy Jones at Quest records in 1986 where they recorded six albums, four of which were Grammy Award winners. These include “Live at Carnegie Hall” and “The Winans Return” — the latter of which was certified GOLD. As a group, “The Winans” have been nominated for a Grammy a total of nine times! 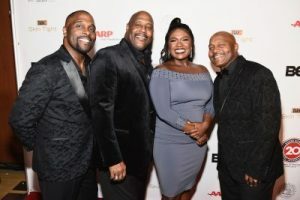 Carvin also has received several NAACP Image awards, Soul Train awards, Dove awards, and Stellar awards, as a member of The Winans. 1. You’ve written and released many hit songs and recorded many albums; why a solo album and why now? What inspired you to make this album? 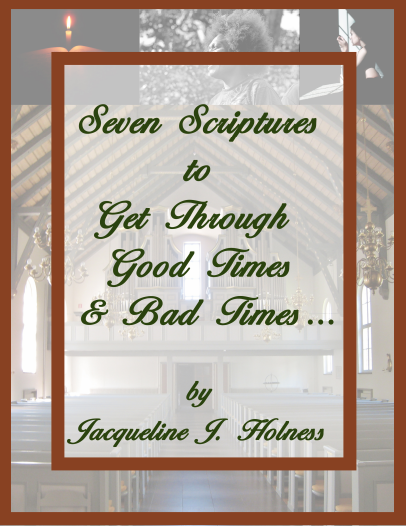 I have always wanted to do a solo album, but I was waiting on God’s timing. After my brother Ronald passed, I really didn’t want to sing anymore, but after my last album with my brothers Marvin and Bebe, my desire came back and my wife encouraged me to go for it! I chose a different genre because I wanted to reach a larger audience and spread the message of love to everyone, not just those who listen to gospel or attend church — not that I don’t value that audience. My goal is to lead people to Jesus through the power of song as Jesus didn’t just preach to the church; he ministered to the saved and the unsaved. When you listen to the words in my songs on this new album, I’m sure it won’t offend anyone. 3. What is your favorite song on this new album (which includes 11 songs) and why? My favorite song is “You Blow My Mind (A Song for Chérie). I wrote this song for my beautiful wife Chérie for our wedding. I had never felt such love before when it came to a relationship. I just wanted people to feel in song what my heart was feeling all along. 4. You worked with a few music “heavyweights” such as Stevie Wonder, Kenny G and Jimmy Jam and Terry Lewis. How did they get involved with this project and what did they bring to the table? Stevie and I have worked together before on The Winans song “Everyday the Same” and I consider him a dear friend. I reached out to him, and he loved the song and was kind enough to play harmonica on there for me. He brought my song “If You Only Knew My Heart” to another level and I’m so very thankful! Kenny G has also worked with me before on my song “When You Cry.” He added his gift to the title track “In the Softest Way” without hesitation. This was my first time working with Jam & Lewis; they are truly such amazing producers. My wife got a kick out of being in the studio, knowing that Janet had sat there before. Lol! 5. Speaking of your family, I know this is your first solo album, but was your family involved in any way even if it was only giving advice? The first song on the album is a duet with my twin brother Marvin. We complement each other and feed off each other so well. I’ve been singing with him pretty much all of my life. I hope one day God will bless us to do a twin album together. I am working on some opportunities to tour this year so I can connect with my fans all over the world. 7. Your daughter Deborah Joy Winans stars on my favorite drama on TV’s “Greenleaf.” What is it like to see your daughter in the role of “Charity,” especially as she is carrying on the family legacy in a slightly different way? I’m proud of her and her accomplishments. She worked hard in college and honed in on her craft, which is blessing her in her career today. I would like to give thanks to God for all that He has done for me and the people He has placed in my life to bring my project to life. Thank you to Jeff Walter for all of his support on this project. I am really looking forward to hearing from my fans after the release of my album on March 1; they will hear a sound different to my music in the past. 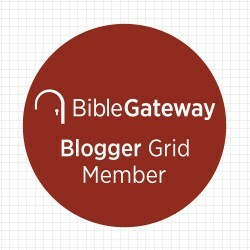 I hope it blesses them.